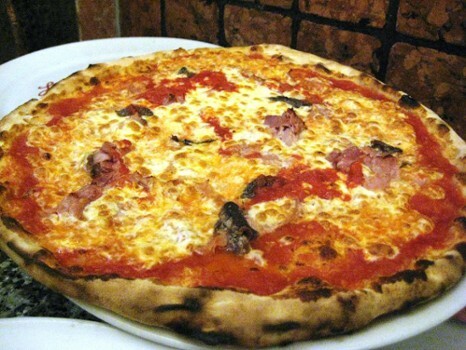 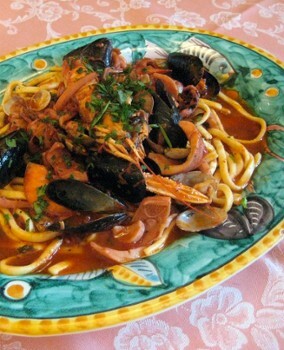 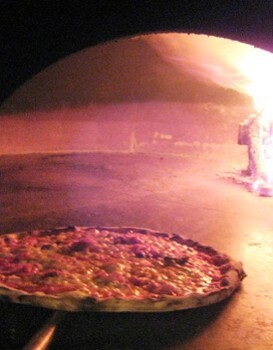 Restaurant San Gennaro, a name you can trust, to deliver directly the flavors of authentic Neapolitan pizza, an appetizer of fresh delights of the sea, of spaghetti with homemade sauce, fried seafood and grilled fish, not to mention the sweet Neapolitan pastries typical of Campania. 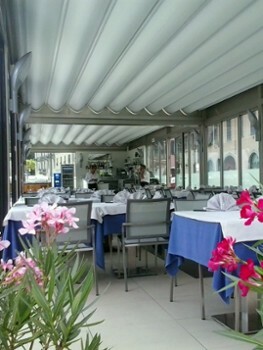 The ambiance is simple but distinctive, feels like you are in a restaurants on the Amalfi Coast, there are two rooms inside and a spectacular outdoor verandah on the lake. 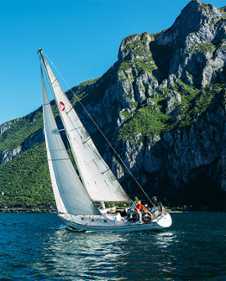 Sail and Fun asd was born from the love of its founders for sailing and its practice, right here where they live and reside on the Lake of Lecco, a lake that offers unforgettable scenes and breathtaking views. 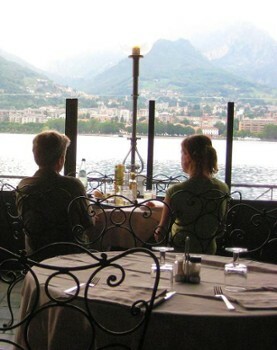 Nearby Things to Do include: Museums such as Palace of Fears and Manzonian Museum; Water Activities such as Lido di Malgrate and Sail and Fun Malgrate; Hikes & Walks such as San Tommaso; Towns such as Valmadrera and Lecco; Churches such as Chapel of the Dead Crocetta and San Leonardo; Parks & Gardens such as Fatebenefratelli Botanical Garden and Monte Barro Park.